The Top 91 Songs of 2018 are here! 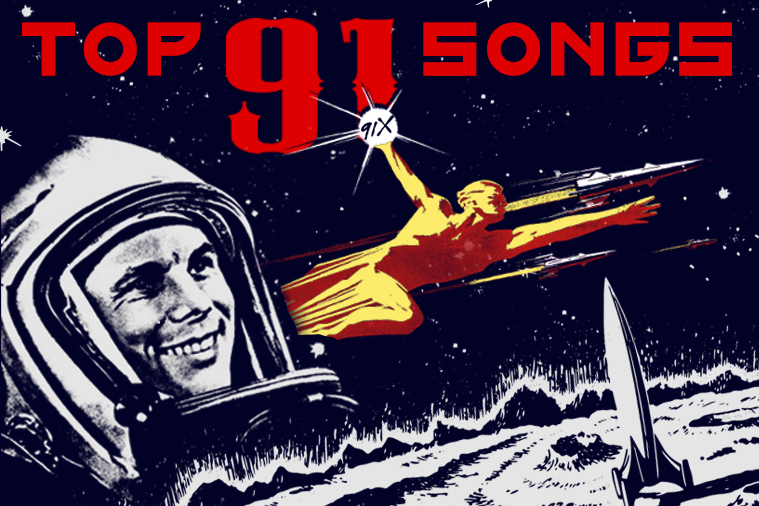 You voted for your favorite songs from the past year, and helped us craft the 91X Top 91 Songs of 2018. Take a look below, and check out the entire Top 91 archive above, too!